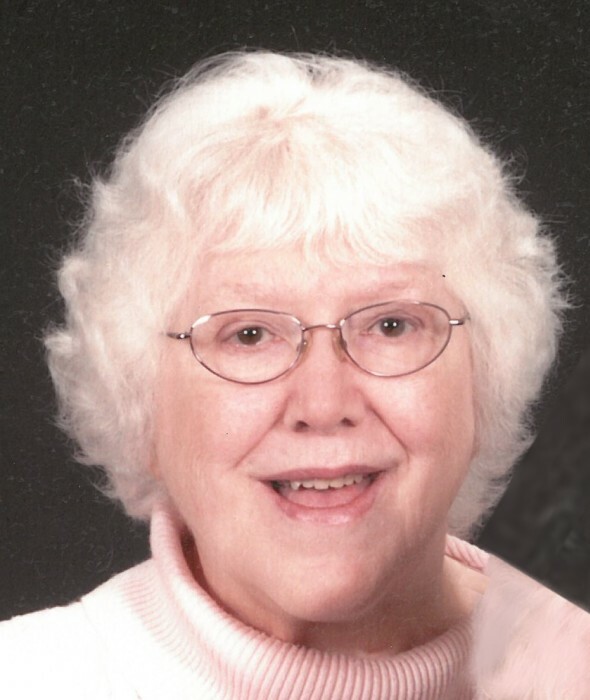 Lorene F. Clark, age 86, of Covington, died Thursday, January 17, 2019 at Piqua Manor. She was born May 1, 1932 in Milton, WV to the late James Arthur & Lora (Persinger) Clark; a graduate of Covington High School, Class of 1950; retired from Hobart Manufacturing (ITW), Troy; a faithful & active member of Victory Baptist Church, Piqua, where over the years she served as a secretary, pianist & Sunday school teacher; spent many hours reading & studying her bible; she loved her family dearly & will be greatly missed by them. Preceded in death by her parents; 5 brothers, John, Arthur, Jim, Howard & Donald Clark; 4 sisters, Jewel (Moist) Sargent, Mary Ann Mullenix, Irene Grubaugh, & Betty Jo Hoblit. Lorene is survived by her sister, Dorothy Hoblit; brother-in-law, Therrel Hoblit, both of Covington; numerous nieces & nephews, great nieces & nephews, great-great nieces & nephews, other relatives & friends. Funeral Service will be held Thursday at 11 a.m. at Bridges-Stocker-Fraley Funeral Home, Covington with Pastor Shane Thomas officiating. Interment Highland Cemetery, Covington. Visitation to be held Wednesday 5-8 p.m. at the funeral home. Memorial contributions may be made to Victory Baptist Church. Condolences may be left for the family at www.stockerfraley.com.